Do animals feel empathy? Does an elephant have consciousness? Can a dog plan ahead? These are some of the questions that award-winning environmental writer Carl Safina teases out in his new book, Beyond Words: How Animals Think and Feel. Life is very vivid to animals. In many cases they know who they are. They know who their friends are and who their rivals are. They have ambitions for higher status. They compete. Their lives follow the arc of a career, like ours do. We both try to stay alive, get food and shelter, and raise some young for the next generation. Animals are no different from us in that regard and I think that their presence here on Earth is tremendously enriching. When the public sees wild animals they feel lucky to see elephants, or they might go to Yellowstone and see wild wolves. Researchers spend decades watching these creatures and see individuals. Many researchers have names for the animals and recognize the different personalities. Some are bold; some are shy. Some are more aggressive; some are mellower; some babies are much more assertive. They see that first time mothers aren’t as sure about what to do, and experienced mothers are more relaxed and confident. They see that some wolves are very assertive and aggressive and other wolves forbear. If there is a fight, some wolves will kill other wolves, but other wolves won’t, even when they beat them in a fight. I tried to take a break from writing about conservation to write about what animals do in their natural lives. I focused on three of the most protected populations of animals in the world—elephants in national parks in Kenya, wolves in Yellowstone National Park, and killer whales in the Pacific Northwest; in all three cases I found that these protected animals are still being killed by people. 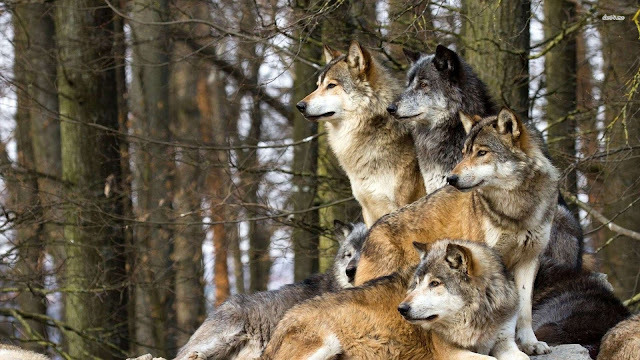 In the case of the wolves in Yellowstone National Park, the U.S. removed endangered species status from wolves outside the parks. So, when wolves from the parks stray outside, they’re often shot and it is usually the alpha pack leaders who are killed. 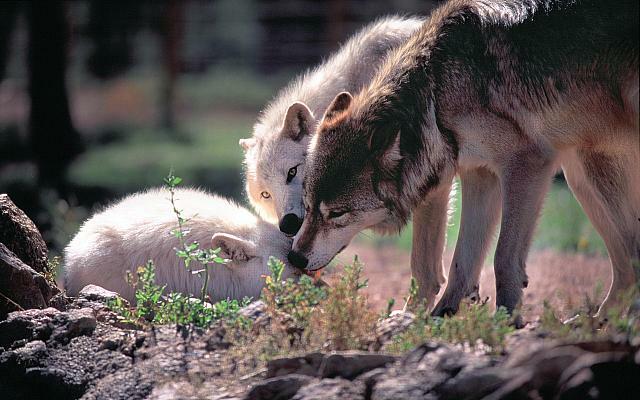 When wolf packs lose their alpha male or female, they often break up. 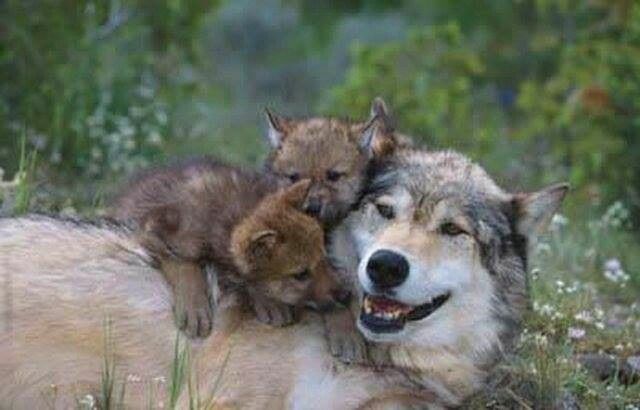 The younger wolves don’t have the knowledge to survive that adults have. I’ve studied wild animals a lot and I’m always struck by how extremely alert they are and how well they sense what’s going on around them. They’re much more aware, compared to humans. Modern day humans go outside and don’t see, hear or sense very well. Our senses have dulled over thousands of years of civilization and settled living. I think that an animal’s experience of life is much sharper and clearer. Responses to "Yes, Animals Think And Feel. Here's How We Know"